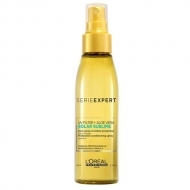 DESCRIPTION: Solar Sublime Shampoo from LOréal Professionnel is a sunscreen shampoo that washes the hair (sand, salt, chlorine) from the hair, nourishing them with its refreshing and refreshing ingredients. Its formula offers protection and absorption of UV rays. 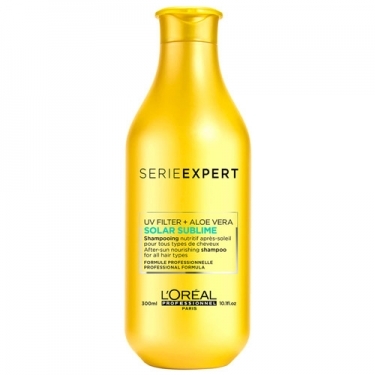 This shampoo is the perfect treat for your hair at the end of a hot day spent at the beach. 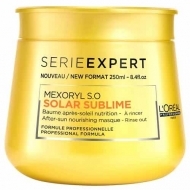 Ideal for hair damaged by the sun or exposed to the sun.